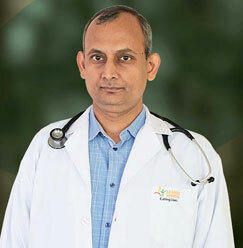 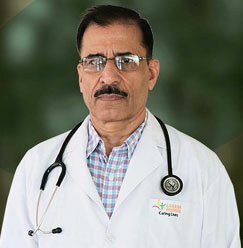 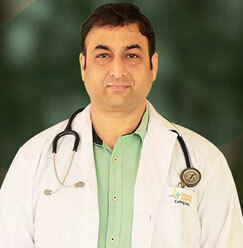 Dr. Vedpal Singh Punia has been working as a Professor in School of Medical Science & Research at Sharda University. 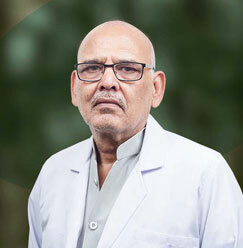 He is a retired Professor & Head of The Department of Medicine of Vardhman Mahaveer Medical College & Safdarjung Hospital, New Delhi. 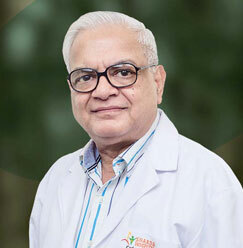 VPS Punia has been teaching UG and PG students since 1982 and has shown the expertise in best institutions like Delhi University and IP University. 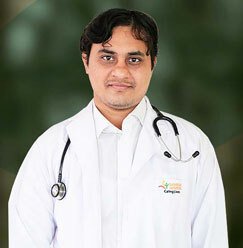 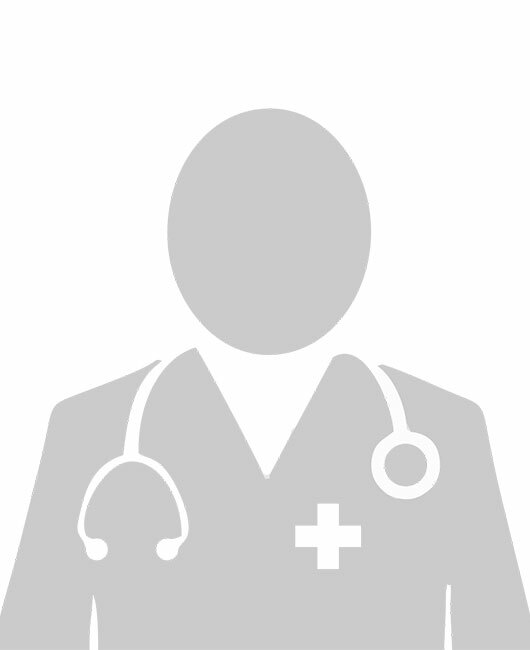 He has also worked as a supervisor of PG medical students and an examiner UG, PG & DNB students. 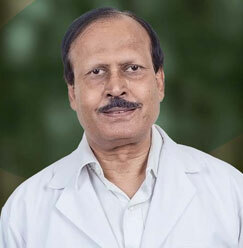 Along with that, he exhibits the quality of outstanding clinicians, eminent teacher, and able administrator. 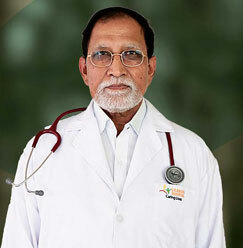 Not only this, he has promoted various family welfare schemes and prevented various diseases in the society.